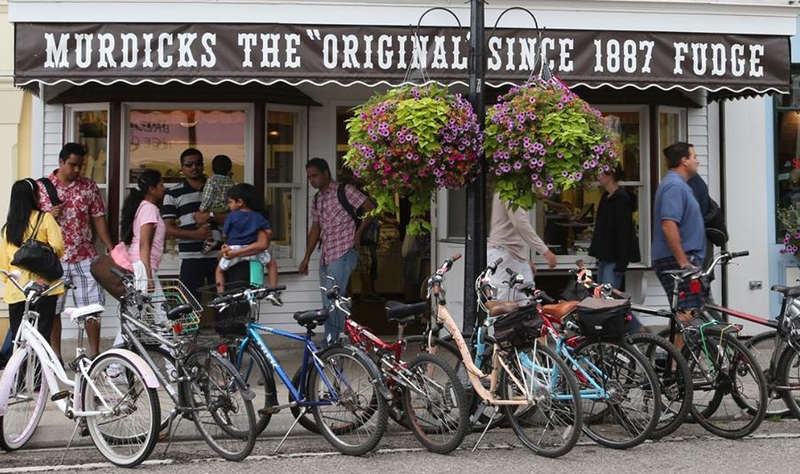 Original Murdick’s Fudge has three stores on Mackinac Island. This is one of our Main Street locations. Check out our TripAdvisor reviews.